For this months SRC (Secret Recipe Club) I was assigned a charming food blog called “CyndiCooks”. 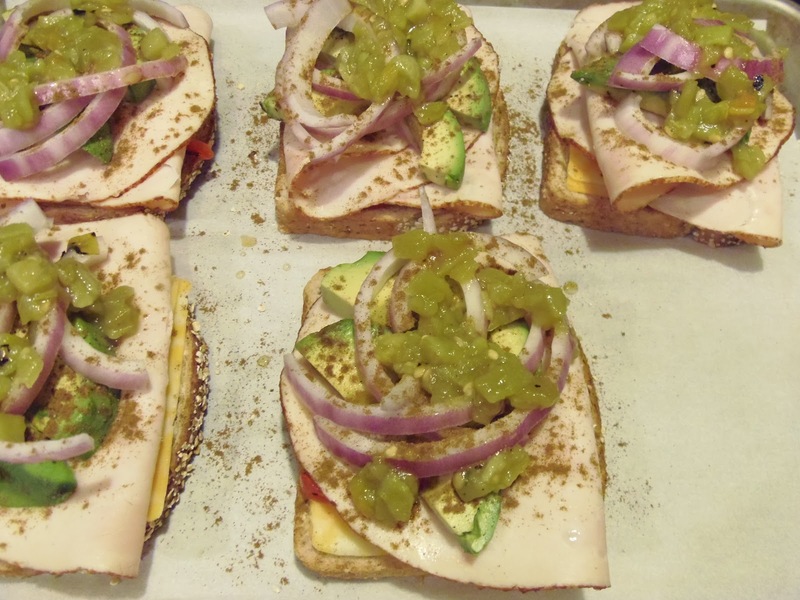 Cyndi has been food blogging since long before I even knew what a food blog was, so it was hard for me to pick from the wide array of tempting recipes she has to offer. 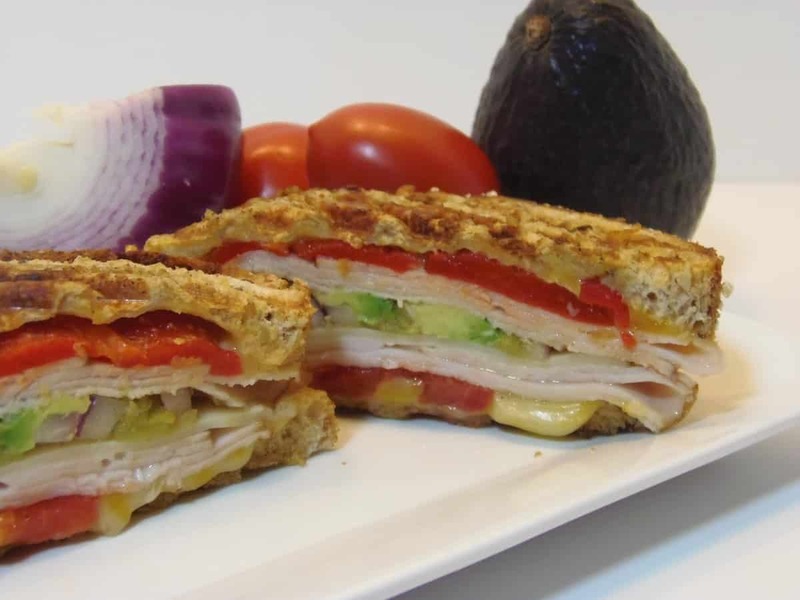 After perusing through pages and pages of Cyndi’s many wonderful sounding recipes, I settled on her Southwestern Grilled Turkey Sandwich because we are a sandwich loving family. 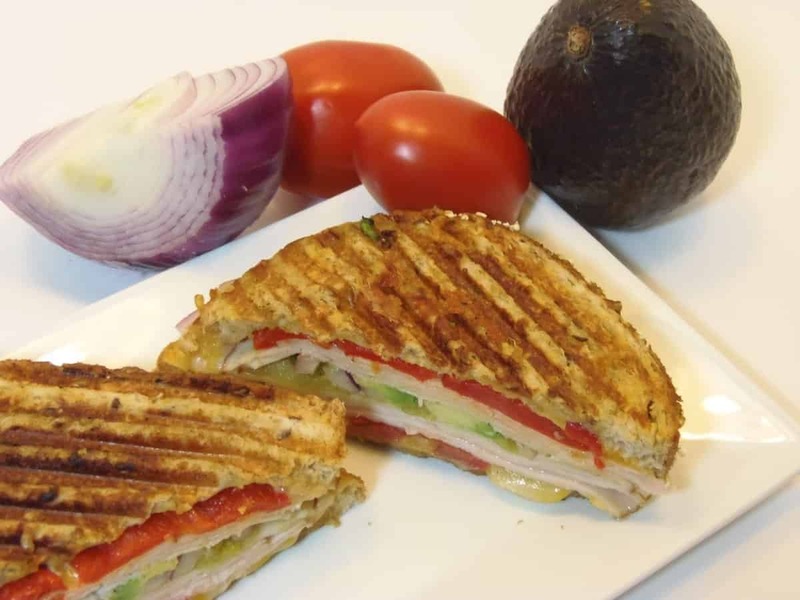 Even more than that, we are a panini loving bunch that salivate and drool all over about an “over-the-top stuffed, grilled and crunchy hot mess”. Forgive me Cyndi, I’m afraid I took your recipe WAY FAR over the edge, but we LOVED every single bite!!! 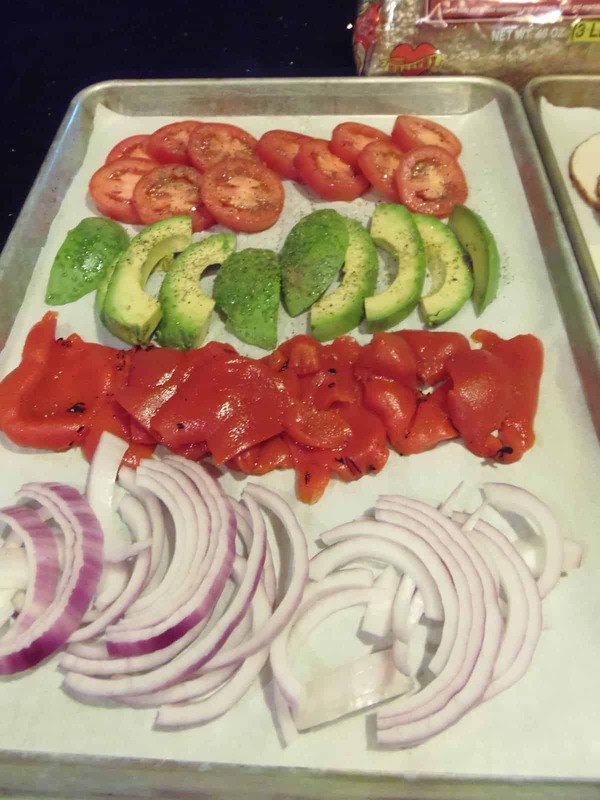 -On a foil lined baking sheet, brush one side of the bread with the roasted red pepper oil. 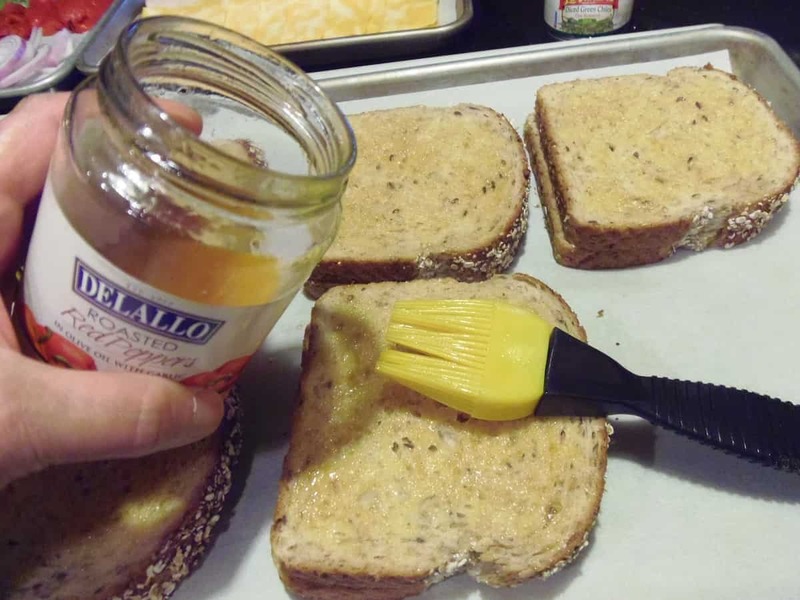 -Place bread, oil side down on the baking sheet. 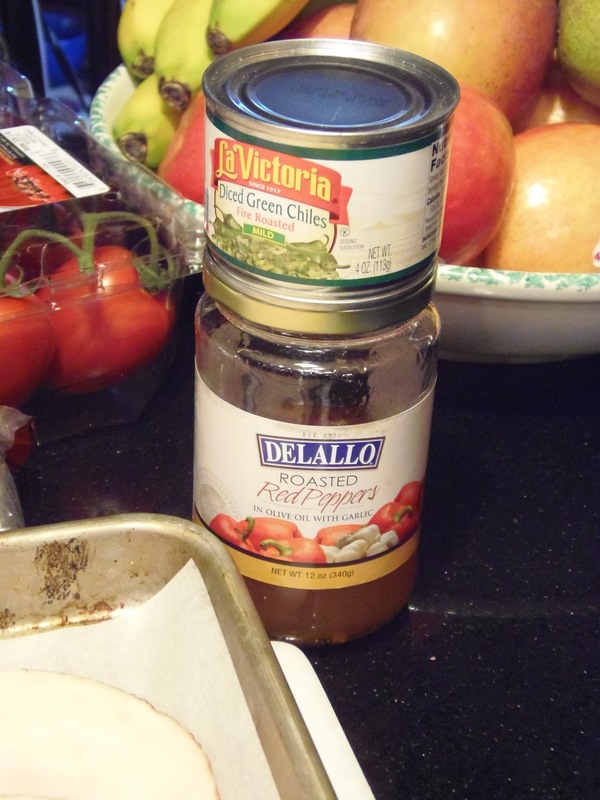 -Top with bread and brush the top with more of the roasted red pepper oil. 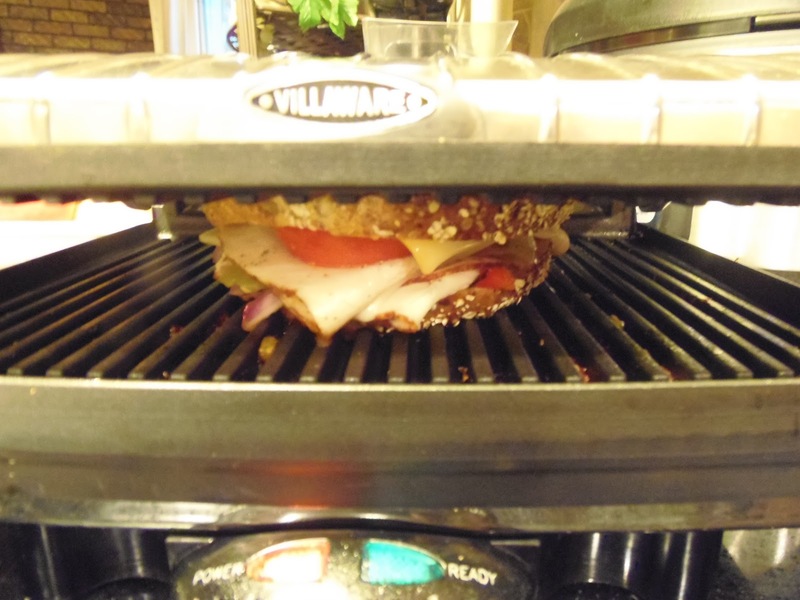 -Preheat your panini grill and get cooking. 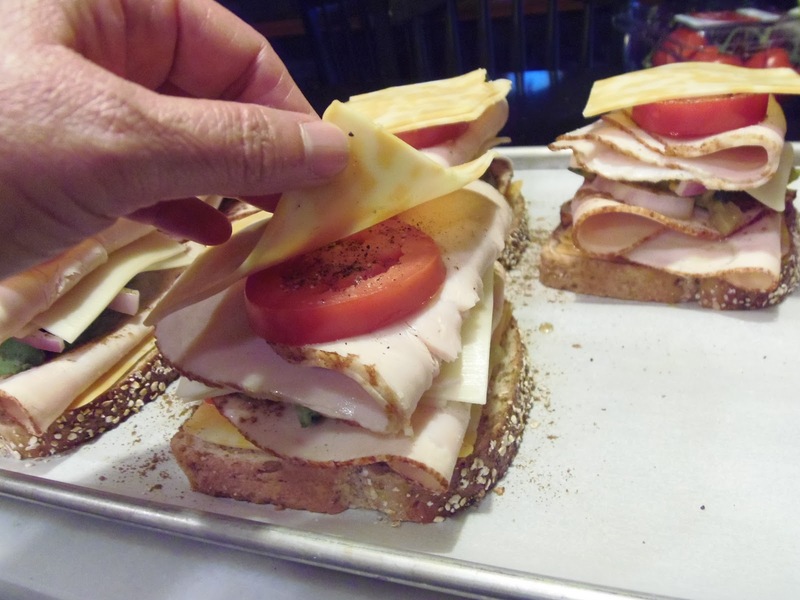 -OR, preheat a large skilled and you can press down your sandwiches with an aluminum foil covered brick. 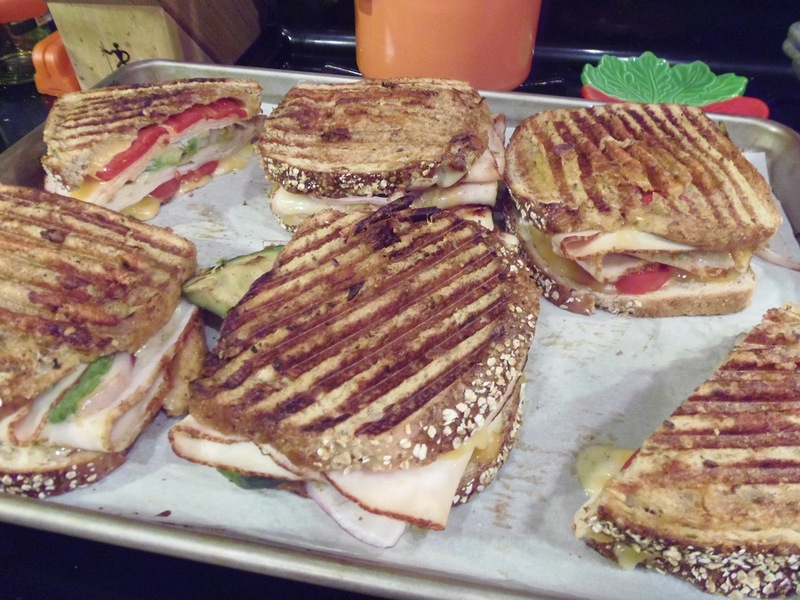 Remember when I told you that we are an over-the-top panini loving family? That’s true, we are. What I neglected to tell you earlier is that this particular night I was cooking just for my husband and myself. 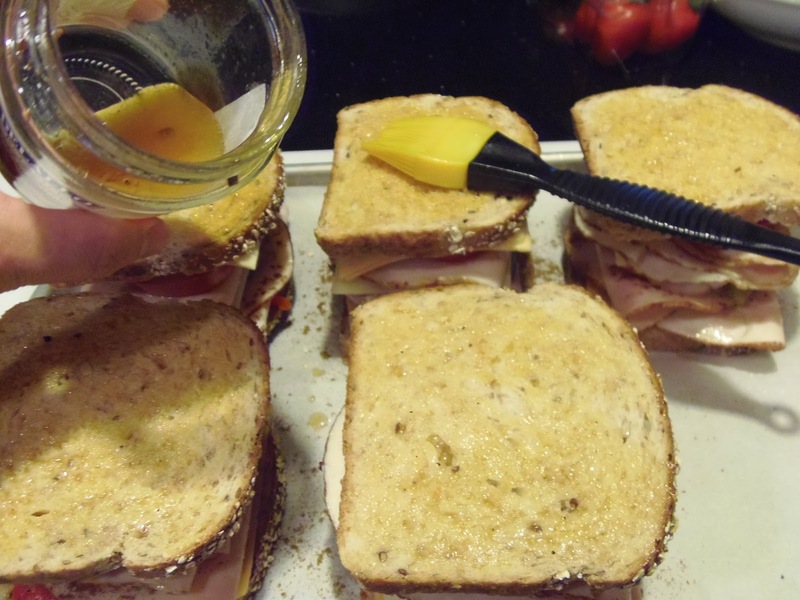 Yep, 5 giant, loaded sandwiches, just for 2! LOL! I seriously must see a doctor about the obsession I have for cooking for an army, no matter how many people will be seated at the table! 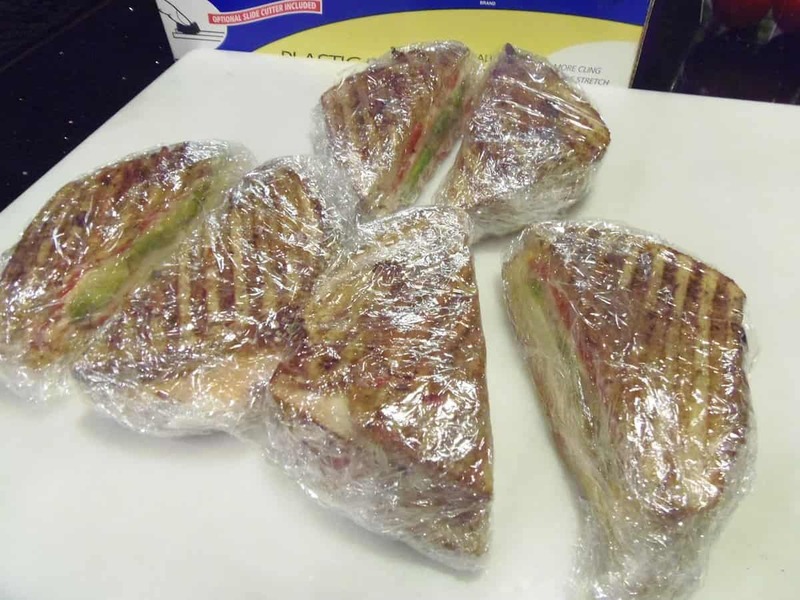 But, the good news is that we’ve had plenty of delicious leftover sandwiches to grab-and-go during the week. It doesn’t get much better than that!!! Nom-Nom! Great pic for SRC! These look soooo good! Jam packed with flavour! 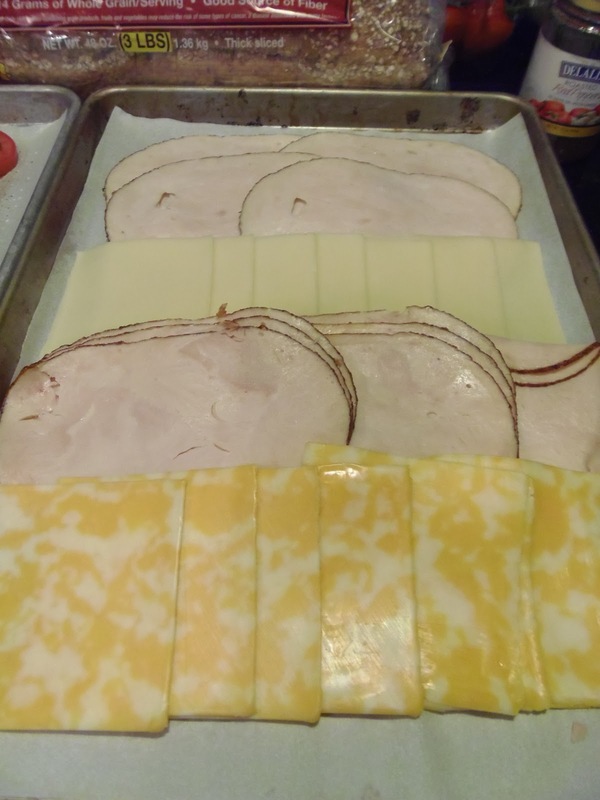 I wish we could get Halal turkey slices. My mom found them once and I loved them. OH WOW! I seriously need a panini press, that's all there is to it. And I love that bread too. Those sandwiches look absolutely amazing. Now that's what I call a sandwich. Can I have this for my second lunch?? I’m visiting from Group D, and love what you did this month! Beautiful (AND delicious, I’m sure)! Anything that is husband rave-worthy is getting made over here! Oh Renée…this is Heaven on Earth! Really extremly yummy! And now that is time for me to go to bed (01:00 am here) you made me sooo hungry! Any chance to grab one of these from the monitor? Love hearing from everyone. Thanks so much for taking the time to comment on my crazy sandwich. It really was one of the best I've made in a long time. I hope you decide to try it, or a version like it, for yourself. Oh my word, my stomach is grumbling right now. These look so good! 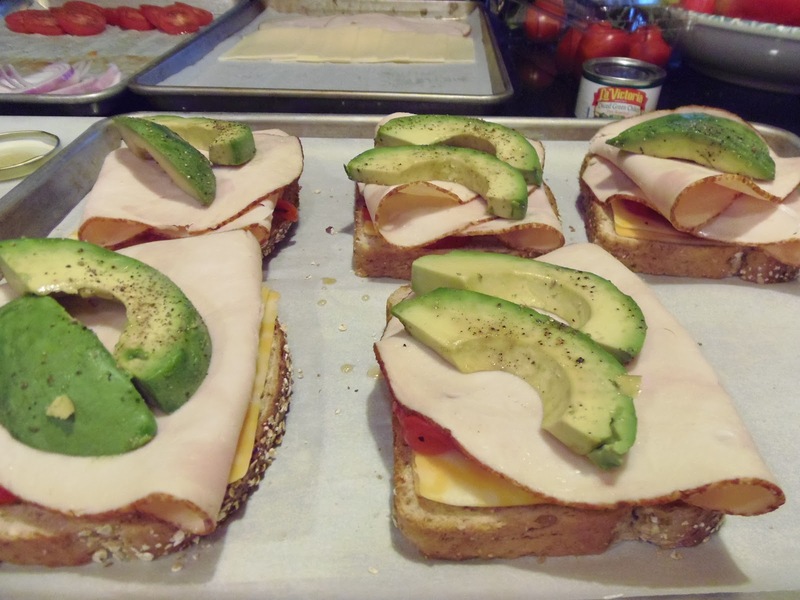 Now those are some awesome paninis! Yum! Great choice for SRC. These look great! Lunch is going to be more exciting! 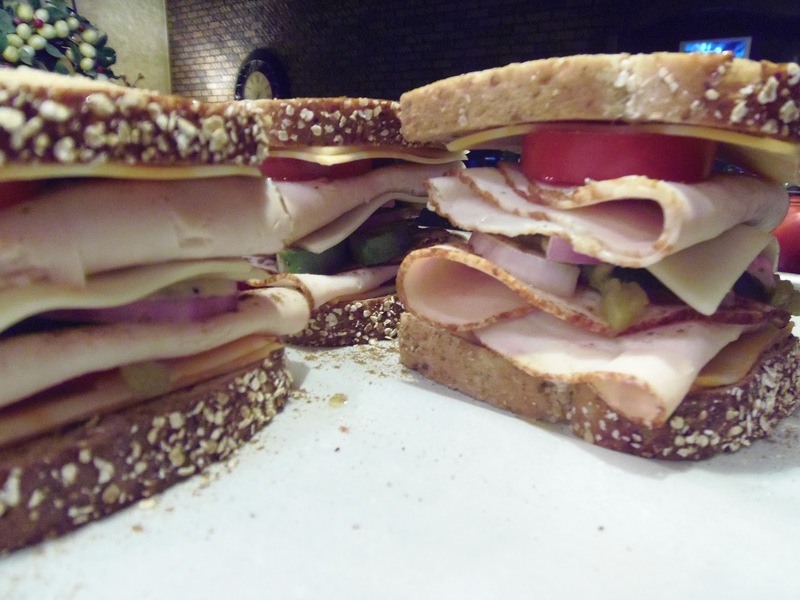 Those are some hefty looking and delicious paninis! Now that's what I call a sandwich! 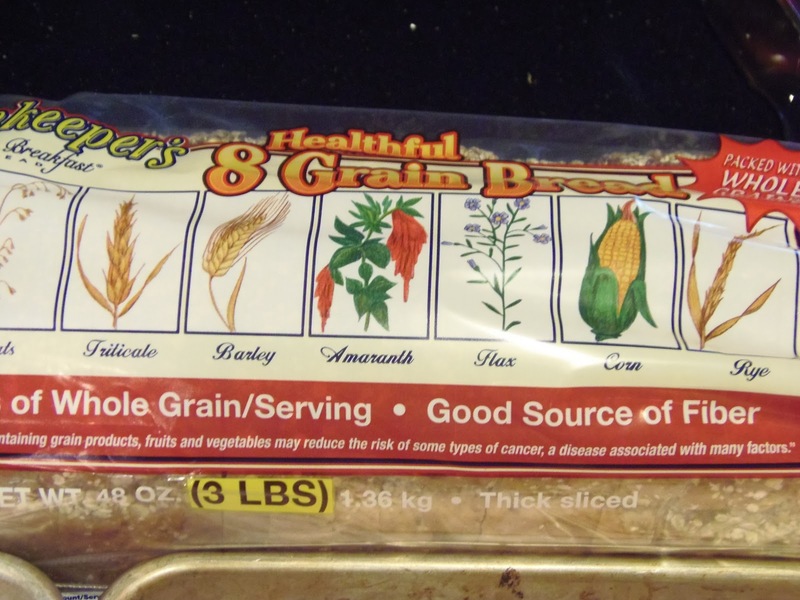 Can't wait to give it a try–yum! !